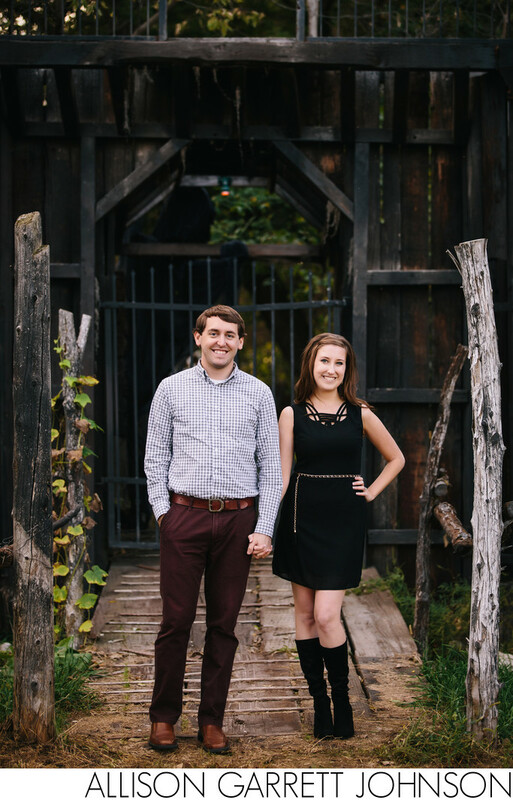 Zach and Erin absolutely love fall and pumpkin patches, so it only seemed appropriate to photograph their engagement session at Roca Berry Farm, one of the most popular pumpkin patches in the Lincoln, Nebraska area. It was my first time to shoot at the farm and it did not disappoint with a lot of cool scenery, but also gorgeous landscapes and lots and lots of pumpkins. I'm also a little obsessed with Erin's dress and boots---perfection! This engagement session was particularly special in that it was photographed exactly one year before their wedding in October, which is their favorite month! Location: Roca Berry Farm, 16531 S 38th St, Roca, NE 68430.